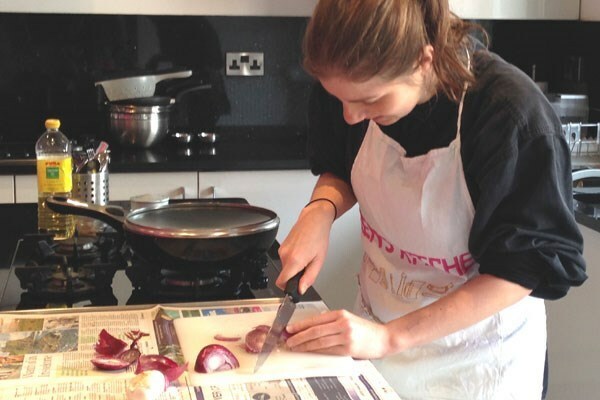 Learn to cook a proper Indian meal with this fantastic hands-on cooking class at a fun and friendly cookery school in London. 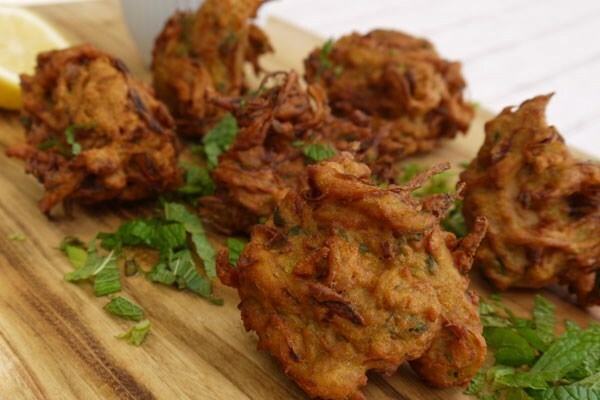 In groups of up to six participants, you'll learn how to create a wide variety of Indian dishes from scratch, with enough food to take home. 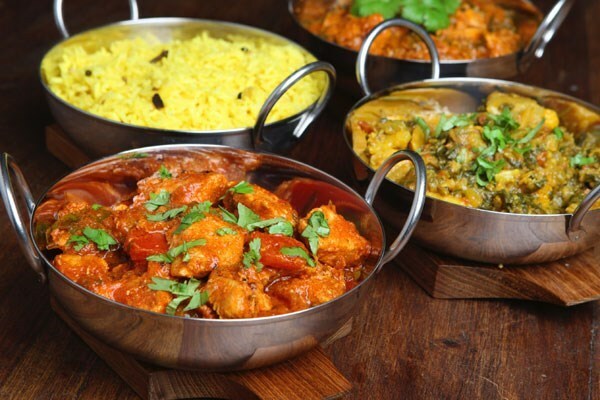 The range of recipes on the menu is sure to expand your cooking skills within the realm of Indian cookery! All ingredients are supplied – all you need do is the cooking!